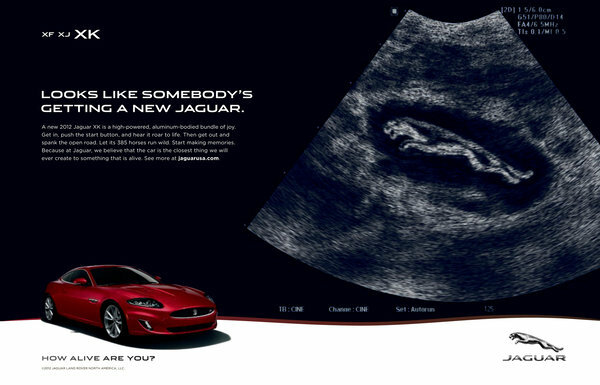 How Many Lives Does a Jaguar Have? So Tata Motors is doing a lot to revamp the Jaguar brand. It purchased the Jaguar and Land Rover brands from Ford for $2.3B. Ford, which lost $800M on the sale, seems to have shed its heavy baggage, but can Tata bring this cat back to life? There are mixed reactions from industry on the effectiveness of the luxe auto’s new advertising campaign, which is aimed at making an emotional connection with auto enthusiasts. 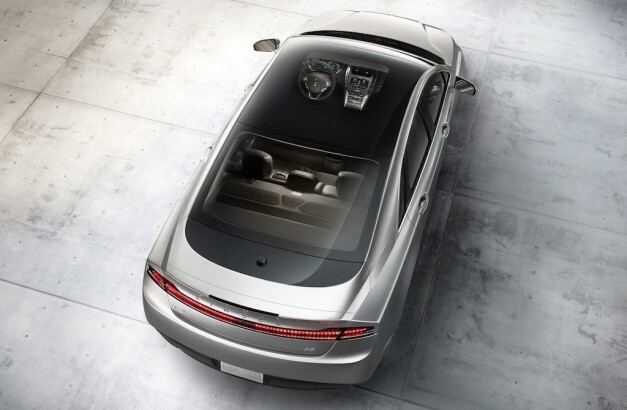 Professors from the University of Michigan and MIT said it missed the mark, while a consulting firm out in LA stuck its neck out to say that the campaign is “avant-garde enough to definitely capture consumers’ attention and put Jaguar on the radar screen of more potential luxury customers”. All those opinions don’t matter. Let’s see what the sales numbers say in a year. It will surely be an improvement for Jaguar to get 18,000 to 20,000 people to test-drive its cars, as opposed to the the 300 to 400 who try them out annually in the United States. Wow only 300 to 400. Anything above that will be a remarkable improvement.